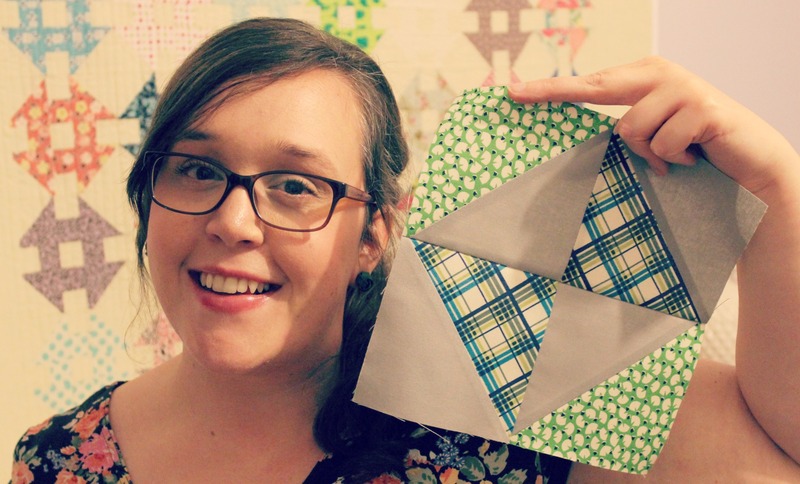 Here’s a great little block for all of you beginners out there! 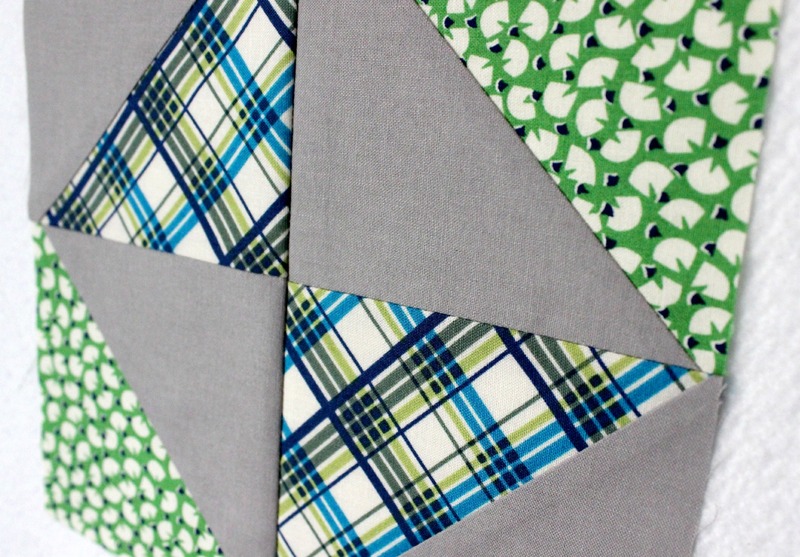 The Broken Dishes block is a classic traditional block made up entirely of HSTs*. Its design aesthetics are endless and it is insanely quick to make! So if you’re looking for an easy block design that is the next step up from a Four Patch Block then you’ve come to the right place!! The finished size of the block is around 22cm square or 8&5/8″ square. how cool! 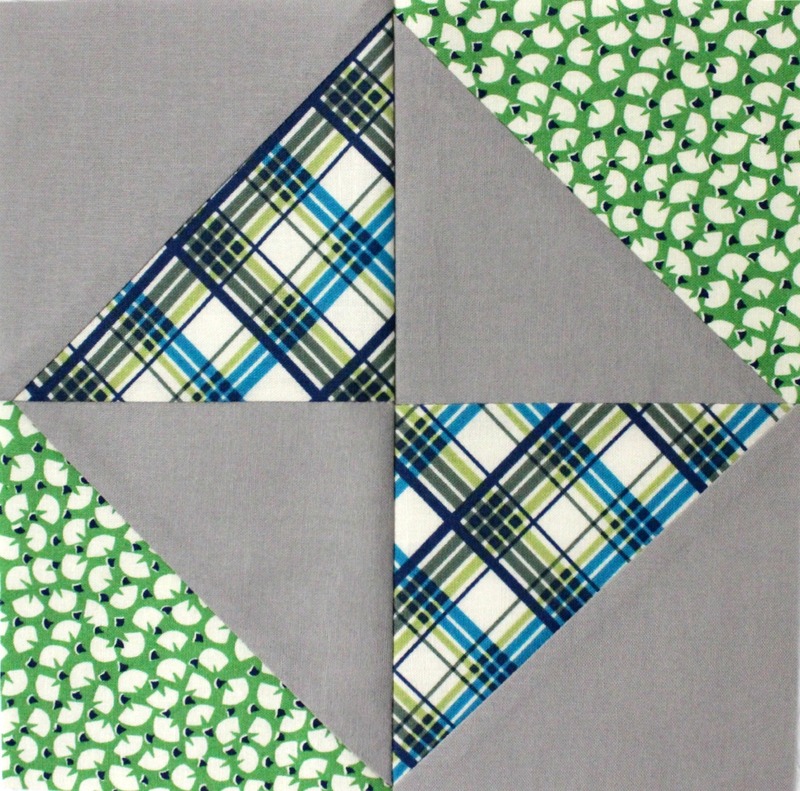 the mystery quilt I just started thru another blog is using this block…I have to make 280 2 1/2″ blocks….Fun! Great idea about the walking foot tutorial! I’ll add it to the ‘to-do’ list!